Obi-wan was constructed from the ashes of Bastognes Best and The Revengers after a year of dormancy. Chuq was booking a show for The Casualties at Black Sheep and decided they should “get the band back together” since he and former bandmates Will Henebry and Brian Galecki were already playing a few one-off shows as a three piece. Obi-wan was then born with Chuq, Will, Brian, Earl and Gary from the Revengers and Pound for Pound, and Drew from Bastognes Best. Over the past 3 years Obi-wan has played many great local and regional shows, and as par for the course the line-up has changed off and on, but they are currently rocking with a solid line-up and continuing to channel the spirit of Springfield’s Skapunk past. 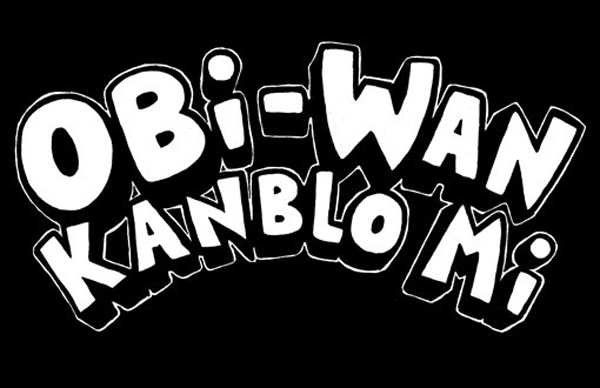 Hear Obi-Wan Kanblo Mi on episodes 4 and 16 of Blacksheep radio! To check out the other radio episodes, click here.